Mostly "strolling" photos taken at Waimanalo Bay. Planning a wedding in Windward Oahu? 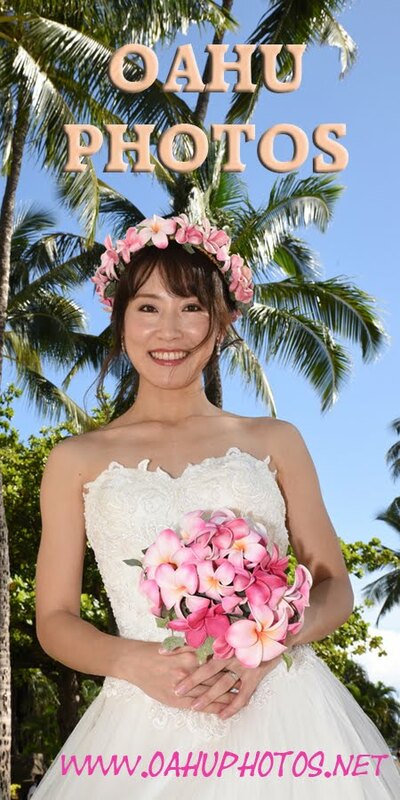 Bridal Dream Hawaii can put together your wedding package, or provide beautiful wedding photography.